American Eagle Exteriors is a five star, full-service siding and gutter company in Parsippany NJ, specializing in exterior siding, gutter cleaning, gutter installation, and gutter repair. Extraordinary quality of work and client service are things you are able to count on when you make American Eagle Exteriors your top choice for gutter cleaning, repair, installation, or other related services. Our labor staff is expertly trained in all of the latest state-of-the-art equipment so they are capable of performing jobs to perfection, quicker than ever before. We strive to meet your satisfaction every time since it is our number one objective. Making sure your gutter cleaning is an effortless experience is something we strive for. Make sure you rely on the best with regards to your home. We are additionally fully insured as a gutter and siding company, which means you can rely on us in regards to services for example gutter repair, gutter cleaning, gutter installation, or fiber or vinyl siding in Parsippany NJ. You would be hard pressed to discover a better choice for gutter cleaning in Parsippany NJ. When it comes to removing the leaves, pollen, and debris from your seamless gutters, our team will do a wonderful job. Gutter cleaning can be a hassle, even with the proper preparation. This is additionally a potentially dangerous undertaking for individuals lacking the experience, considering how much expertise and skill is actually required for the job. 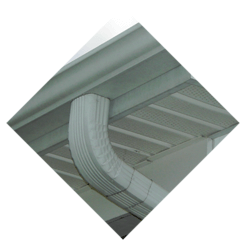 When it comes to any type of gutter service in Parsippany NJ, we work hard to ensure each job is performed to perfection. Our gutter installation is performed with a modern, truck-mounted gutter machine with the color which you have picked. We’re capable of taking care of standard gutter installations in just one single day. To be sure the installation goes as easily as possible, each gutter is measured individually. We’re going to place gutter downspouts as needed, according to the amount of roof runoff that the roof has to handle. Our gutter professionals will make sure that everything’s positioning is visual pleasing and will thoroughly clean up the site once the job is completed. If you need exterior siding from a top siding contractor in Parsippany NJ, American Eagle supplies a variety of types and manufacturers, including James Hardie, Mastic, CertainTeed, and Azek siding. 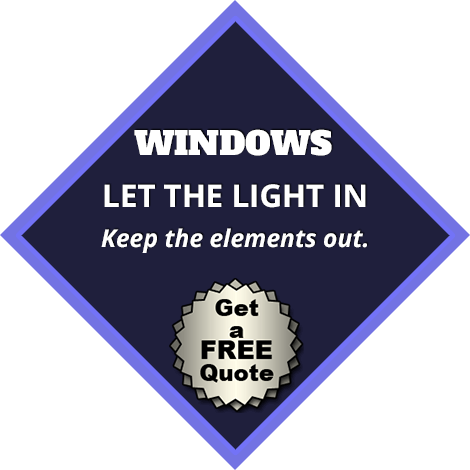 When it comes to installation of these products, our staff is both certified and trained in the most comprehensive and thorough methods. 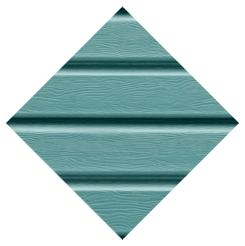 You can expect a wide variety of colors and textures in regards to exterior siding. This way getting precisely what you’d like for your house is going to be easy. 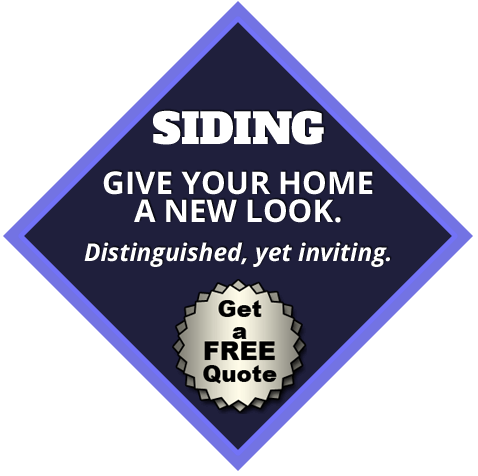 The entire appearance of your house is capable of being transformed greatly by replacement siding. 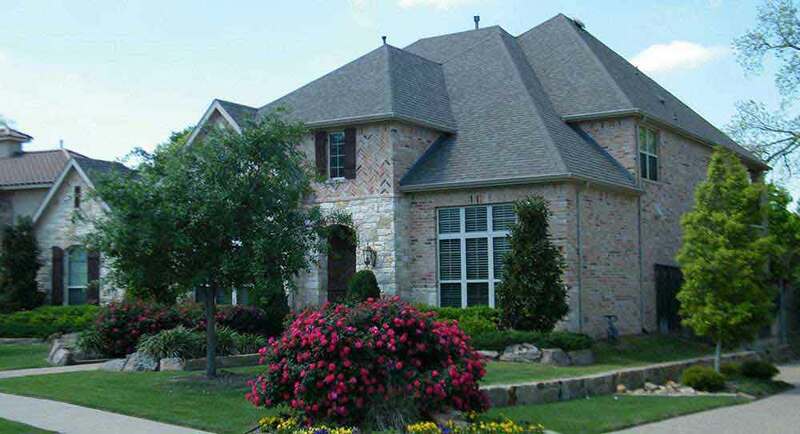 As a top option to get a renowned siding company in Parsippany NJ, American Eagle Exteriors is a company you can rely on to complete your siding perfectly the first time. 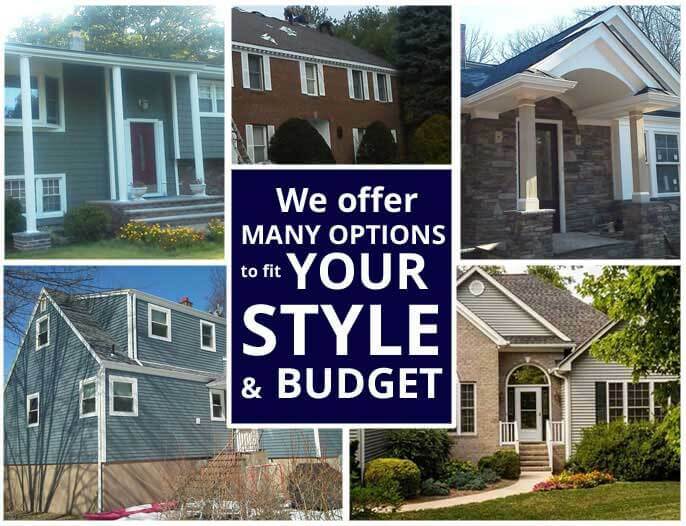 For more than 30 years, homeowners who have been in need of a siding and gutter contractor in Parsippany NJ they can count on have been contacting American Eagle Exteriors. 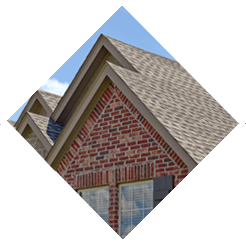 A countless number of homeowners over the years have received top quality services with respect to seamless gutters and installation of fiber or vinyl siding. Our reputation for fast and precise work is known throughout the local community and has cemented our reputation. Our skilled installers have years of gutter cleaning and installation experience. 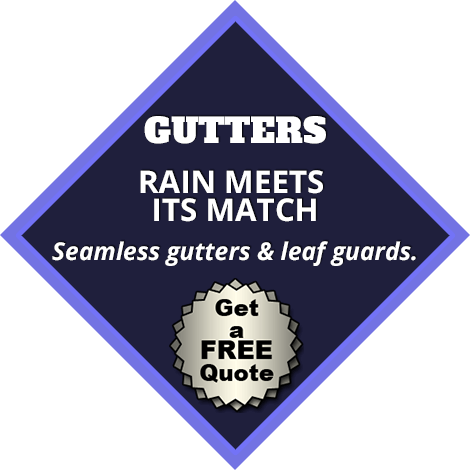 We provide quality products from the leading suppliers of gutter and siding in the industry. 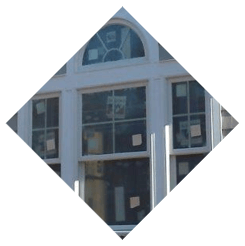 In the event that you are interested in finding a company for gutter installation, fiber and vinyl in Parsippany NJ or any other gutter and siding services, call the experts right away and discover what we can do for you.